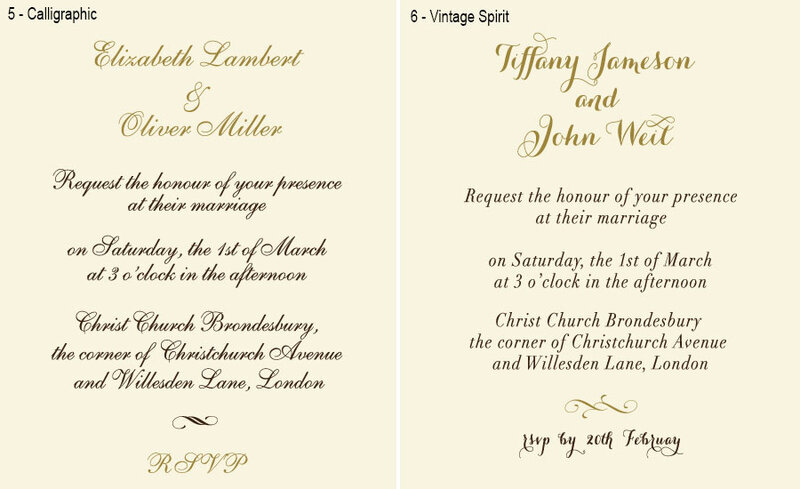 Get the Modern Chic wedding invitations you are dreaming about! 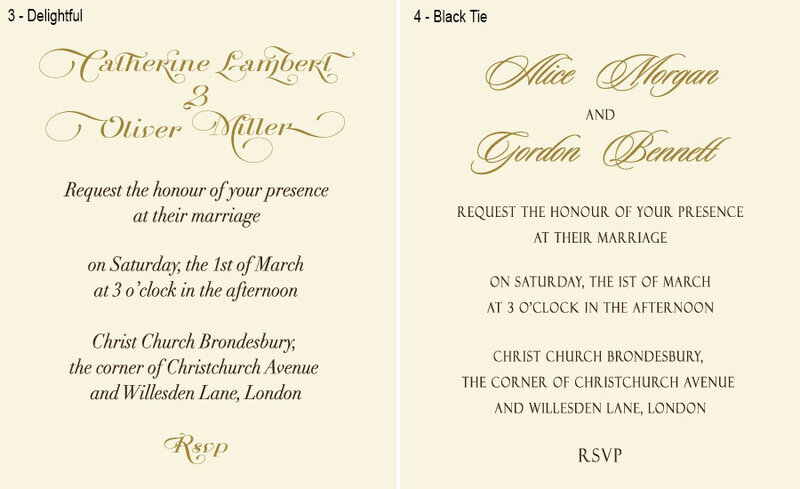 The edgy, contemporary design is conceived for fashion forward couples, who look for the latest wedding trends. The simple, clear form of the card is outlined by the glitter belly band, that slides to close the landscape-oriented pocketfold invite. The front of the band is personalized with your initials in incredible gold foil modern script. The foil monogram can be designed in classic calligraphy. The invitation is crafted of couture rose shimmery paper, that perfectly combines with the deep hue of the rose gold glitter band. 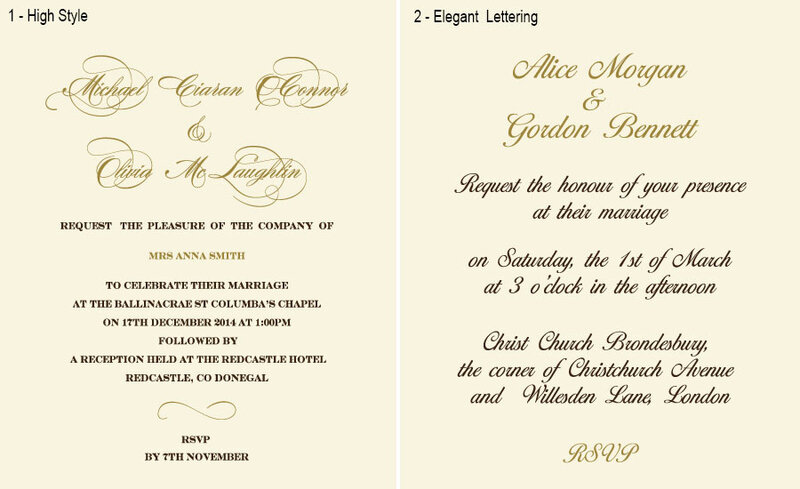 The card opens to reveal the white insert and the stylish square reply card, put in the invitation's pocket together with the matching RSVP envelope (both are of white shimmery paper).